CASPER, Wy. 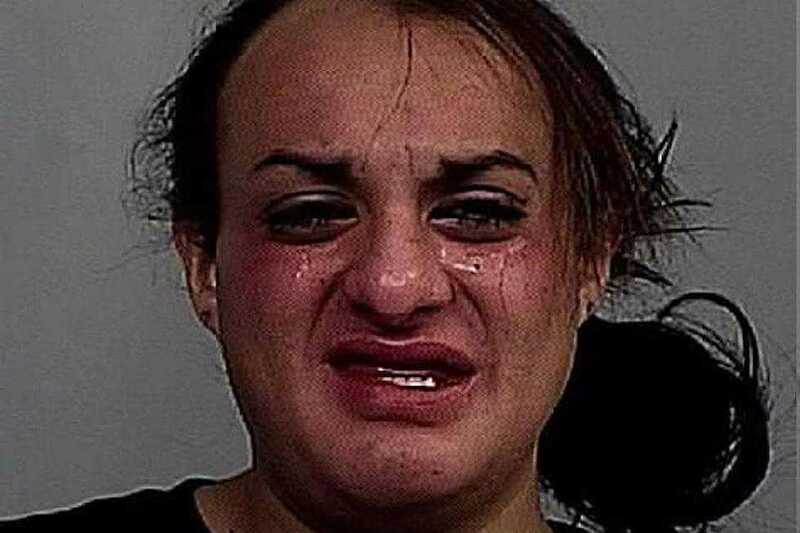 — A Wyoming man who identifies as a woman has been convicted of sexually molesting a 10-year-old girl after luring her into the restroom. Miguel Martinez, who also goes by Michelle, was found guilty of first-degree and second-degree sexual abuse of a minor by a 12-member jury on Wednesday. According to reports, Martinez, a friend of the family, invited the girl into the restroom while he was visiting her apartment in March and then raped her. He had a blood alcohol level of .218, which is almost three times the legal limit. The girl ran downstairs and told her mother what had happened, and the woman confronted Martinez about the incident outside in the parking lot. She also called the police. After being found passed out from intoxication, Martinez denied any wrongdoing when questioned by officers. He contended that the girl had been making up things that day and that the accusations were simply a “publicity stunt,” according to the Casper Star Tribune. However, the girl was examined at the Wyoming Medical Center, and it was determined that the child had indeed suffered injuries consistent with a sexual assault. Martinez pleaded not guilty in May while being arraigned in Natrona County District Court, but this week, the six-man, six-woman jury was convinced that he had committed the crime. According to K2 Radio, Martinez’ mother burst into tears upon hearing the verdict and declared that her son “didn’t do this.” Martinez also asserted that the matter was really about homosexual and transgender people. “There is no evidence,” he called out after being led out of the courtroom. Martinez is being held without bond and faces 25 to 70 years behind bars. He has vowed to appeal. According to reports, Martinez was likewise arrested in 2015 on a charge of domestic battery after allegedly getting into a fight with his boyfriend. He was also charged in 2014 after a man was found bleeding from the head following a tussle that broke out as the two drank champagne together. It is not clear what became of those cases.